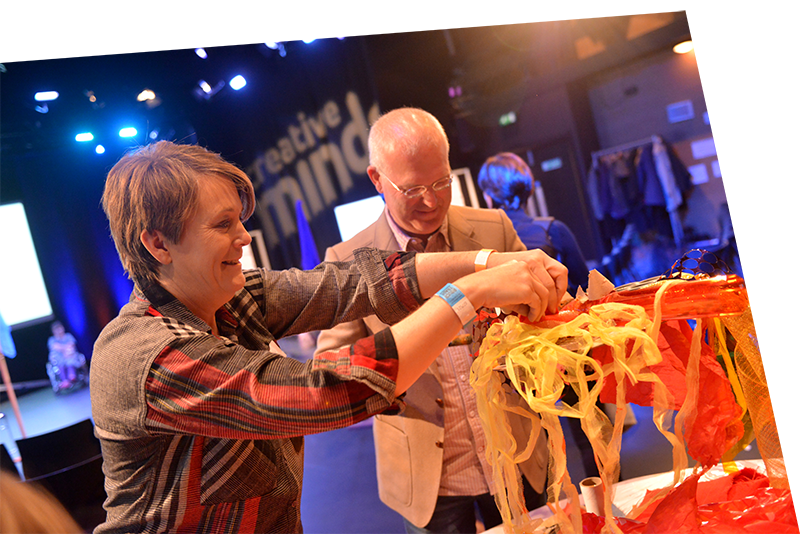 Find all about our shows, workshops, schools work, training opportunities and other projects. Learn what's relevant to you - whether you're a young person, a parent or guardian, a school or potential partner. Book tickets for tours, shows and conferences, and browse our 30 year archive. Find all about our shows, workshops, school work and other projects. Learn about what's relevant to you - whether you're a young person, a parent/guardian, a school, a practitioner or a potential partner. Book tickets for tours, shows & conferences, and browse our 30 year archive. 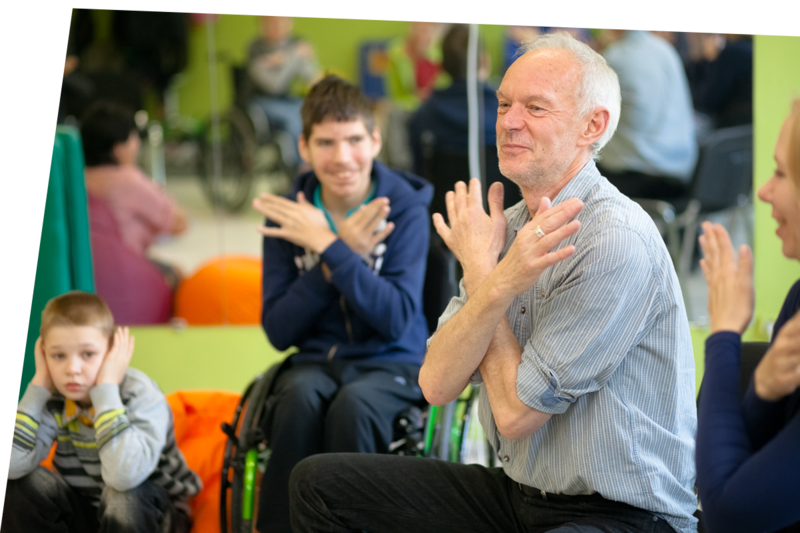 We use nonverbal physical theatre to collaborate with Young People with Learning Disabilities (YPWLD), creating quality art which reflects and celebrates their unique creativity. We wholeheartedly believe in the ability of YPWLD to contribute to the creative and cultural life of the places where they live, and work as advocates for their valued involvement as artists and leaders. We take conventional ideas about the arts & creativity and flip them on their heads. What can “neurotypical” learners discover about themselves, their creativity and their lives through working with Young People with Creative Differences? What if young people aren’t “hard to reach”, what if arts organisations are? What if facilitators enter a room not asking what young people can’t do, but what is unique to that child that they can do? This isn’t about adjusting current structures to be more inclusive or accessible. It’s about learning what is different about each of us, and how together we can collaborate to build something new as equal partners.